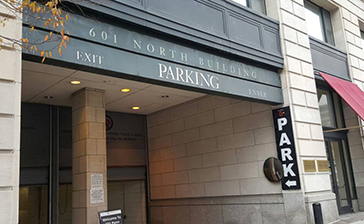 Don't be left out in the cold while searching for parking near Capital One Arena. 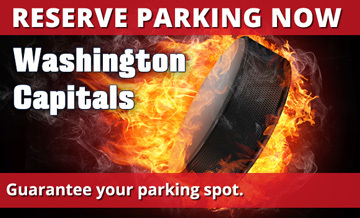 Parking.com has convenient parking for all Washington Capitals home games. Book now and save on a guaranteed parking spot. The Washington Capitals "Caps," are members of the Metropolitan Division of the Eastern Conference of the NHL. 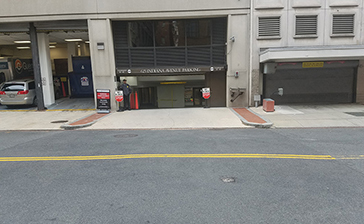 The team plays their home games at Capital One Arena, which is conveniently located in the Chinatown neighborhood of Washington, DC near many popular attractions, including the Smithsonian American Art Museum, International Spy Museum, and Ford's Theatre.